Mortgage rates vary daily, sometimes multiple times in a day. Knowing a few basic facts about the mortgage industry can help you find the right mortgage professionals and help you to make the right decisions to help you save the most money in managing your mortgage. 1. Ask about "Rate" and "Cost" - Most people only ask about current rates. You can always pay MORE in closing costs for a lower rate or LESS for a higher rate. 2. Until you "lock-in" a rate for a mortgage application the rate can change. Make sure you request a WRITTEN L.E. (Loan Estimate) from your loan officer in order to properly compare Rate & Cost options. 3. Your Mortgage Rate is affected by a number of factors including; credit scores, income, debts, LTV (Loan to Value). Keep this in mind when looking at "Quoted" or "Average" rates. 4. 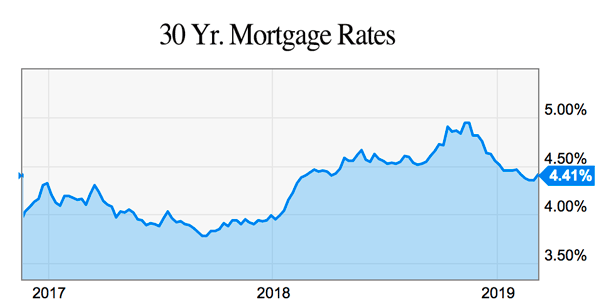 On any given day, mortgage rates from various lenders for the same program, with the same criteria, should be very close (typically within 1/8 to 1/4%). 5. Choose a lender with a reputation for Integrity and Service - not just the "lowest" quote.